Want to add some fashion and style to your room then this is the best type of furniture we can offer . 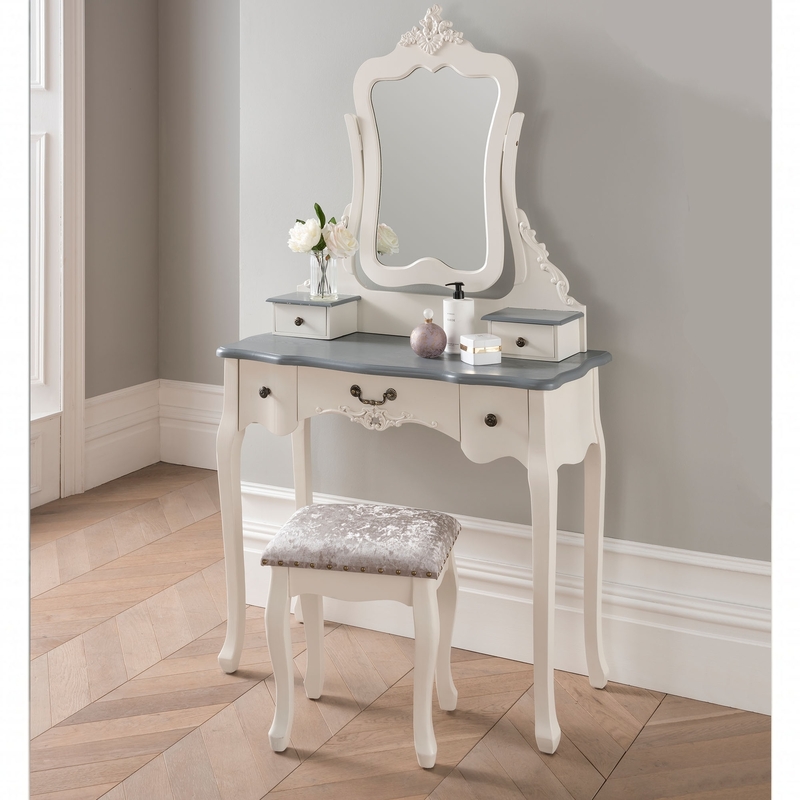 A gorgeous antique styled dressing table that will make any room look stylish and beautiful. Cooperate this with an amazing French Styled bedroom. Also this is a stunning combination if you are looking for that elegant feel and giving your bedroom that rich taste.